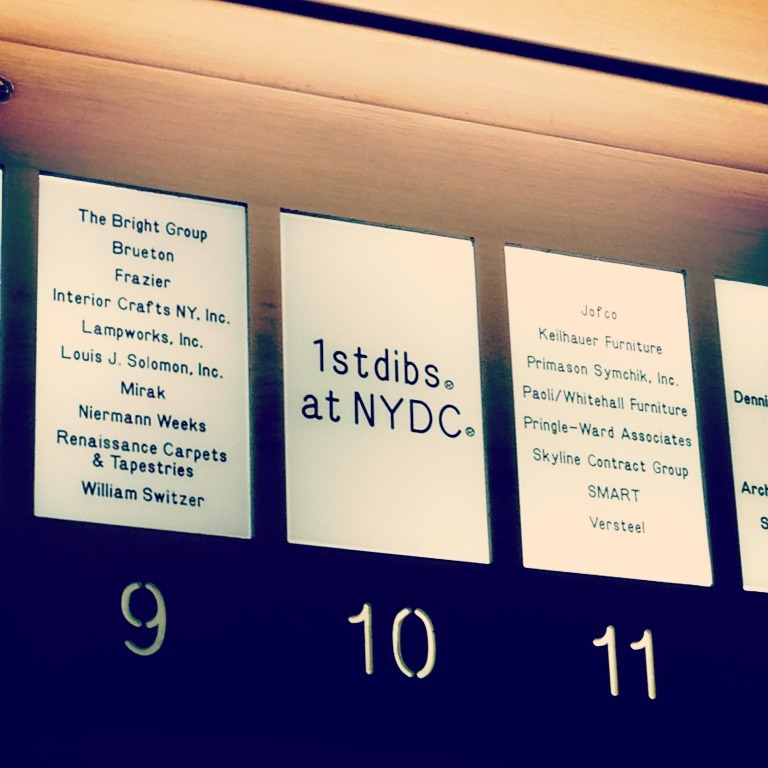 Snapshots: My Whirlwind Daytrip to New York — Sukio Design Co.
Our first stop was the New York Design Center at 200 Lexington Ave. 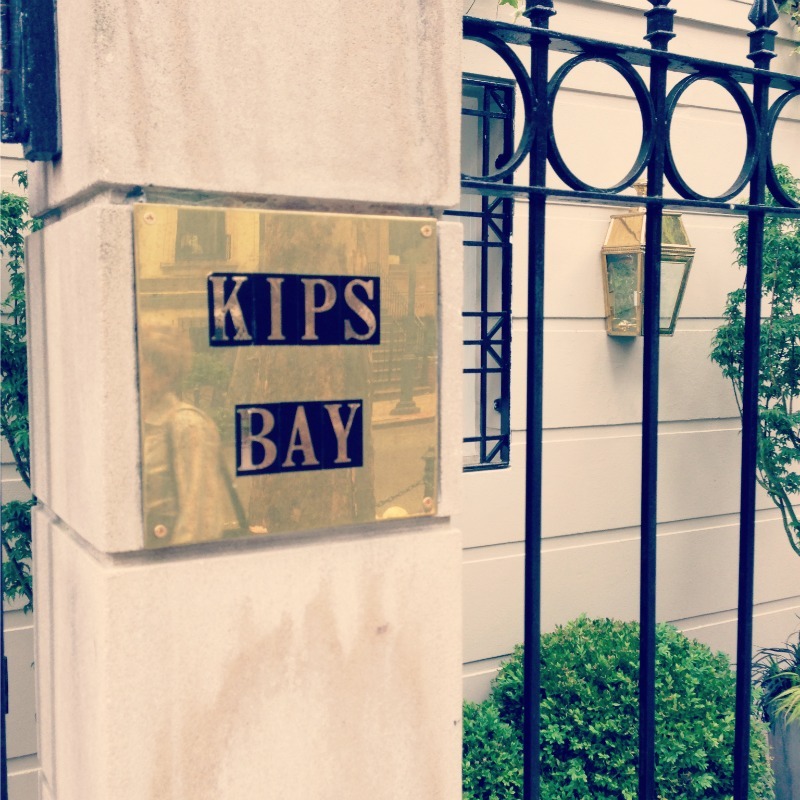 Specifically, we headed to the famed (at least in my mind) 1stsdibs showroom, a Shangri-La for all that’s antique and lovely. In less than an hour, we scurried about snapping pics and ogling wares. I couldn’t pick a favorite piece if I tried. Everything was phenomenal. 1960's Italian leather armchair. Loved the pair. 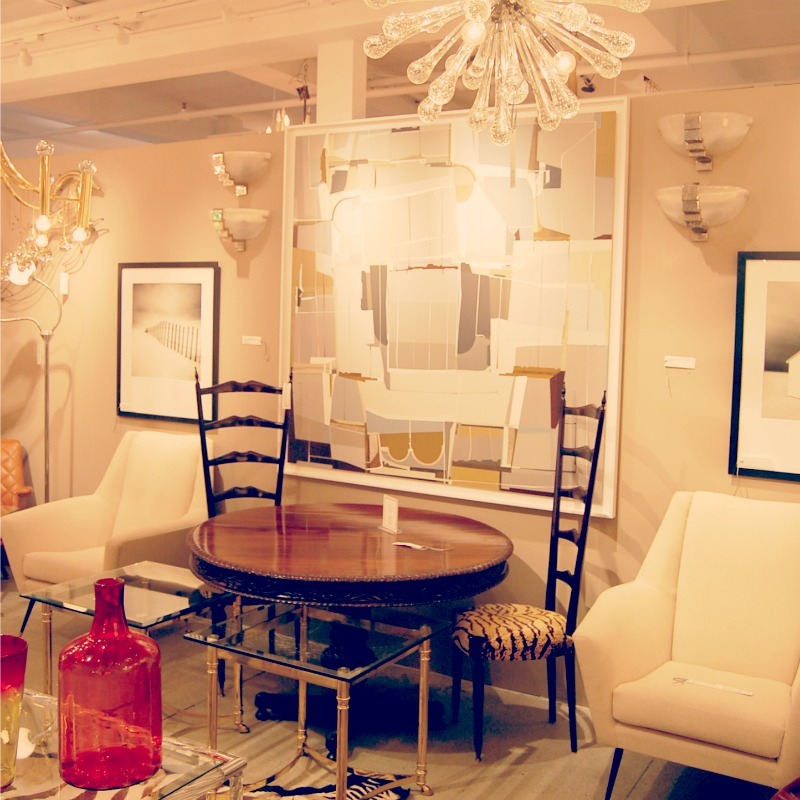 Knoll Platner Chairs. Can't get enough. Of course, we couldn’t take pictures [sad face], but for those interested, check out Curbed's photo gallery. 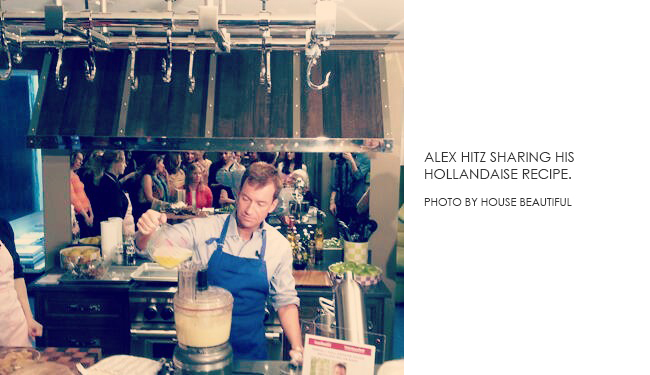 While at the show house, we participated in a kitchen demo with Alex Hitz, contributing food editor of House Beautiful. Bless his little heart! Though hot as blazes in that tiny (but well-appointed) kitchen, he kept the smiles and southern wit coming. Between whipping up foodstuffs and periodic respites in the refrigerator’s cooling air, he signed complimentary copies of his book, My Beverly Hills Kitchen. As fashion-lovers, we simply could not leave the city without a quick trip to the Met and its Costume Institute exhibit PUNK: Chaos to Couture. No words really. From the floor-to-ceiling video installations to archival garments from the likes of Chanel, McQueen, and Westwood, it was mind-numbingly good… though, yet another no-photo zone. The museum itself is an architectural masterpiece; its grand entry hall and stairs stop most visitors in their tracks, ourselves included! With little over an hour to go, we hurried back to our point of departure - Park Ave to Lex, the 6 to the Q, a few more blocks from Herald Square, check-in, grab seats, mission accomplished. ‘Til next we meet, NYC!